Hi friends! 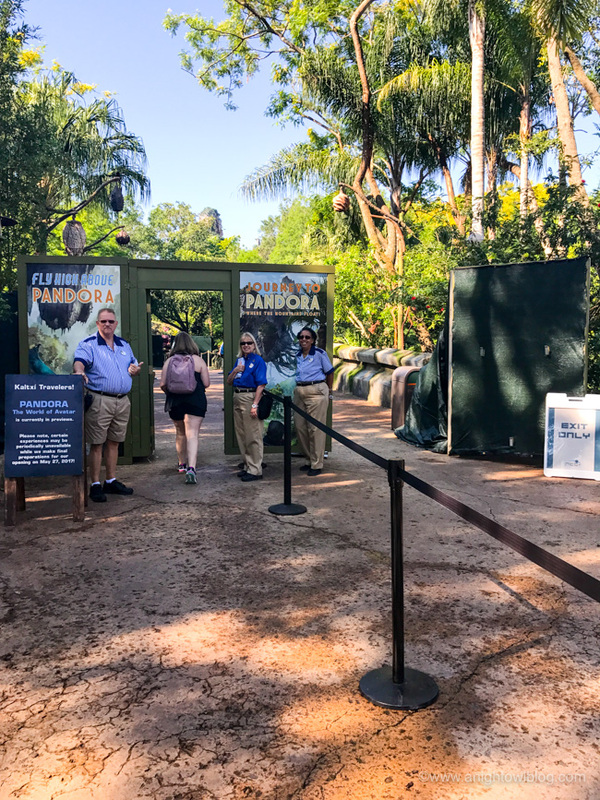 A couple of weeks ago we had the AWESOME privilege to get a preview of Pandora – The World of Avatar at Disney’s Animal Kingdom before it is open to the public on May 27th! A quick shoutout to my husband Andre who took A LOT of these photos, it was so fun to experience this with him by my side! 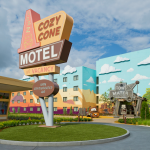 I had been dreaming of visiting this attraction since I first saw a sneak peek at the construction back in December of last year. 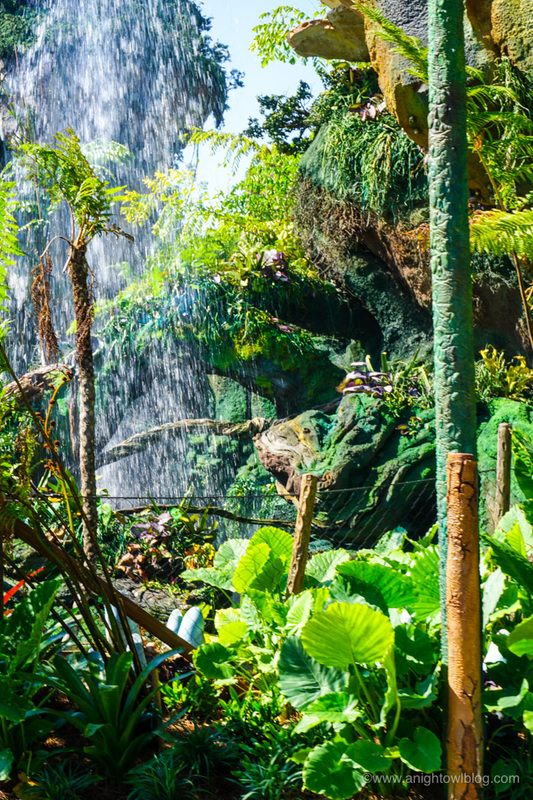 We were BIG fans of AVATAR the movie when it came out in 2009, so I knew our love for the film combined with Disney magic AND at one of our favorite Disney Theme Parks was going to result in one magical experience. And I was right! They hit it out of the park (no pun intended) with this one! 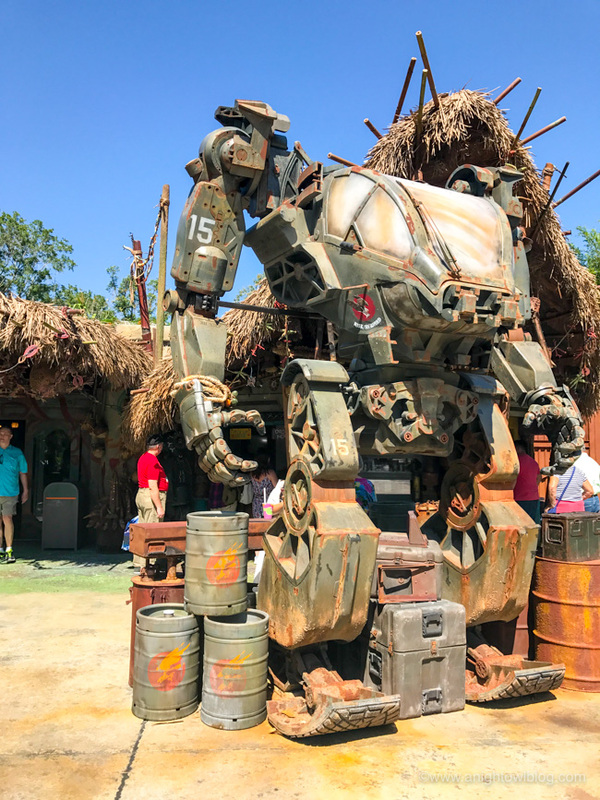 Now if you’re a huge Disney fan like I am, you’ve probably seen some of the sneak peeks and you may have even seen the #DisneyParksLIVE preview of the park, so I’m not here to just show you pictures (even though they’re AMAZING). 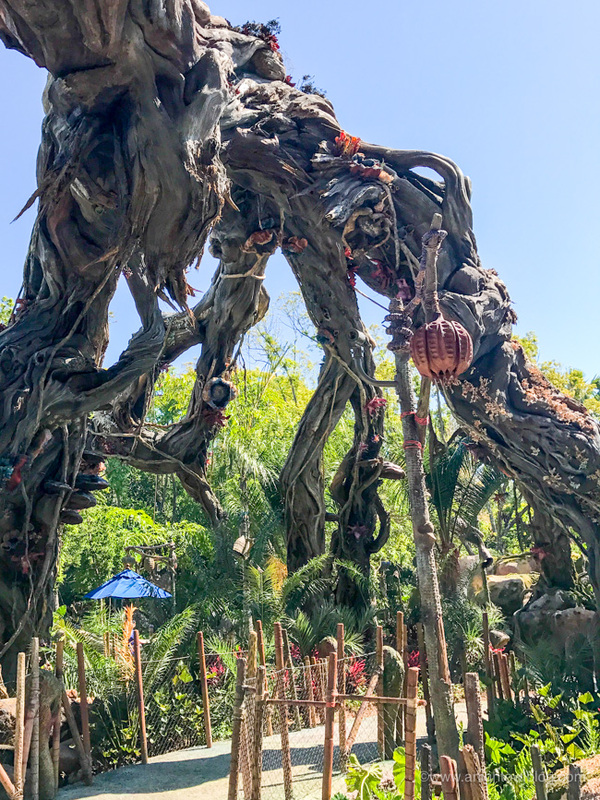 Rather, I wanted to share 10 Reasons to Visit Pandora so that you know it’s 100% worth a vacation to Walt Disney World right away! I’m already plotting at how we can get back there to see it again. So here we go! 1. The Floating Mountains. 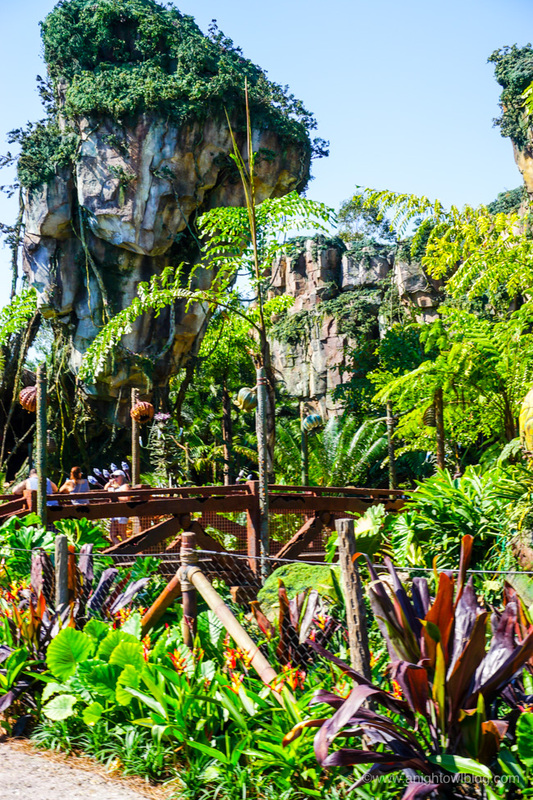 Without a doubt the first thing that will take your breath away in Pandora is the floating mountains. I remember them vividly from the film and cannot believe that they were able to create something so amazing and similar! I’m surprised we didn’t run into more things in the park because we spent most of the time with our heads looking up in the air! You won’t believe your eyes! 2. 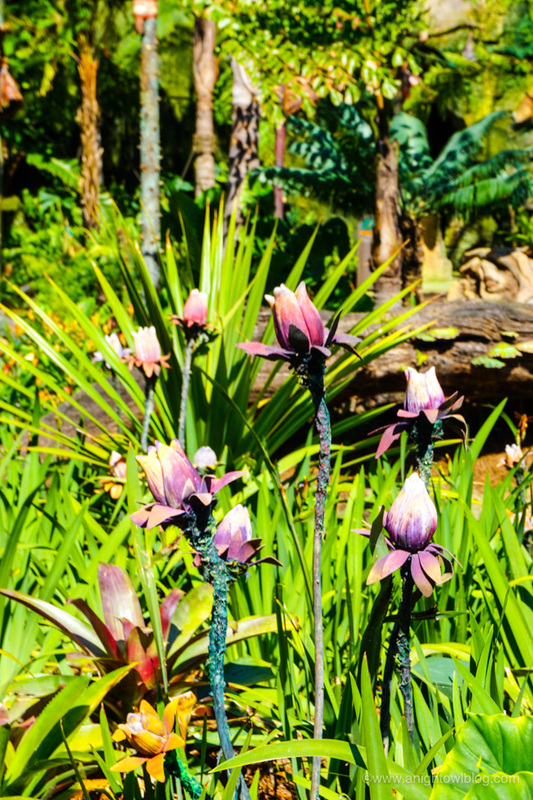 Plants of Pandora. 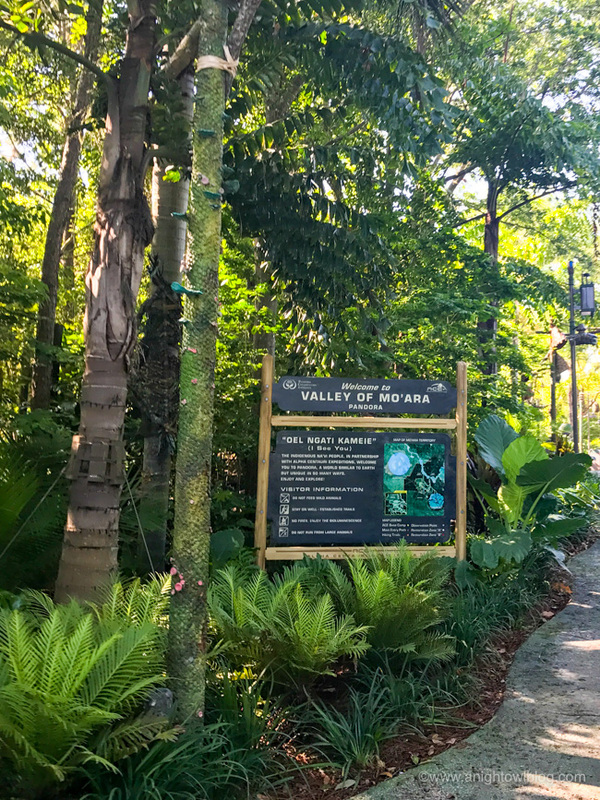 Once you can get over seeing gorgeous mountains floating in the sky with cascading waterfalls, you’re going to notice the gorgeous plants and vegetation surrounding you. Everywhere you look you get an eyeful of amazing details. 3. Creatures. 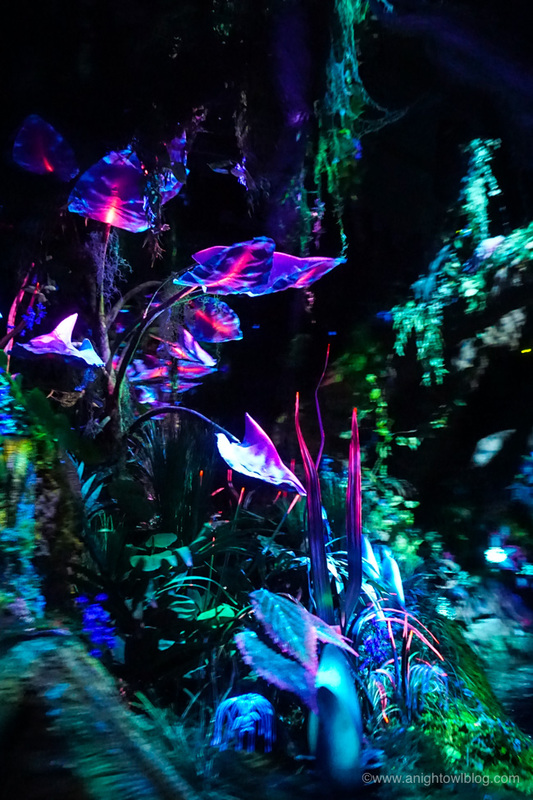 While we didn’t have a ton of time to experience the creatures of Pandora, that is one thing that is on my list for our return! 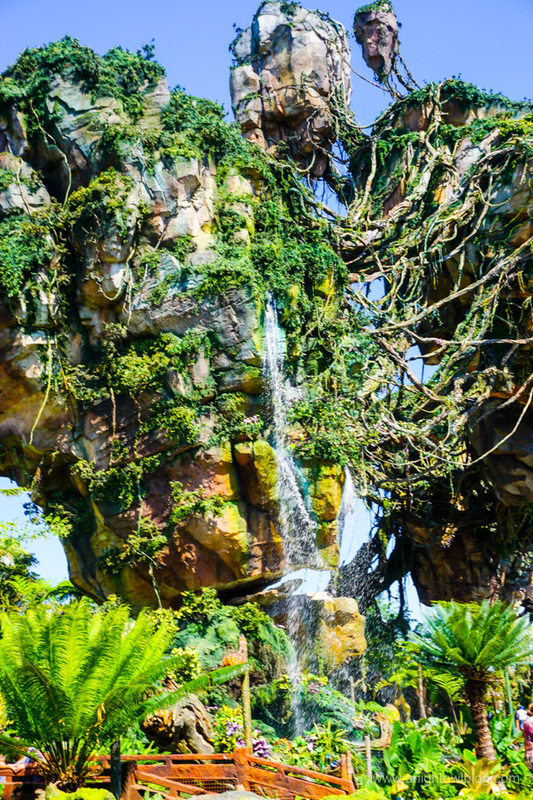 We did get to hear the sounds of animals fill the air, which just reinforced that we were in a real, magical land. 4. 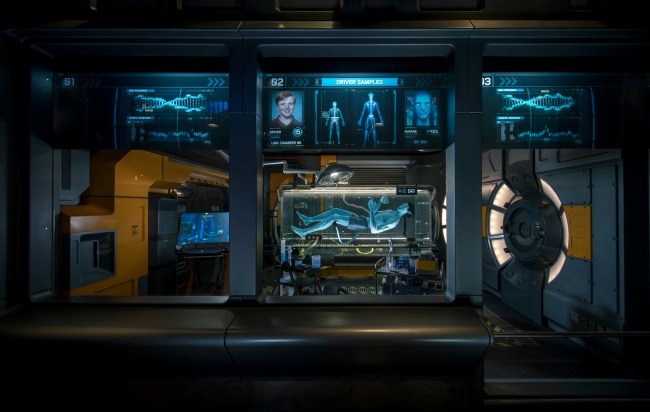 Avatar Flight of Passage. 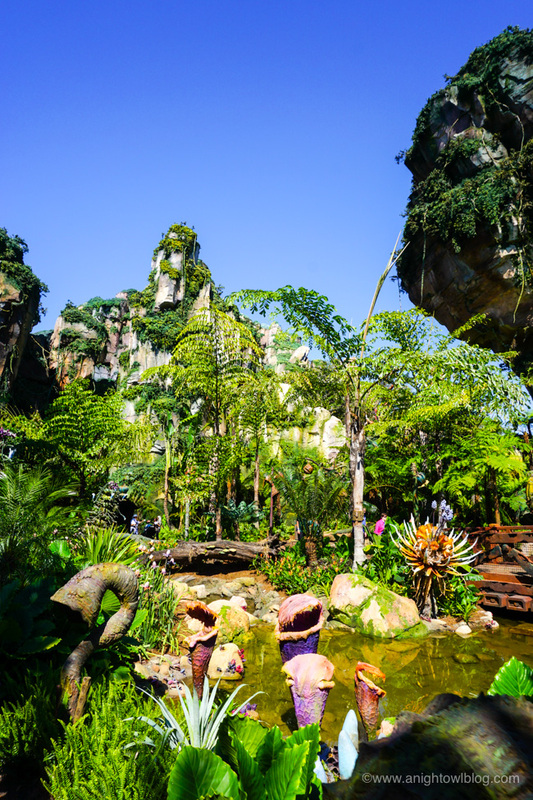 If this list was in order of my favorite parts about Pandora, this ride would be FIRST on my list. 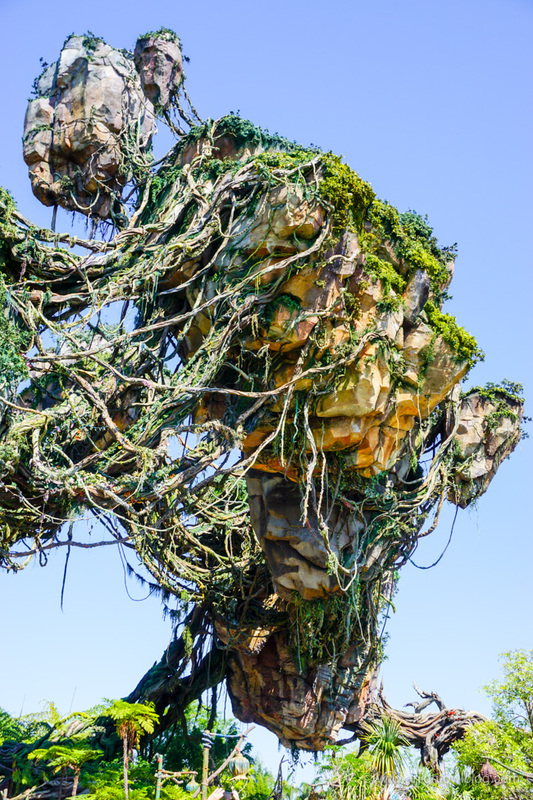 I mean, you’ll have high expectations of Pandora and the area and the rides upon entering, but once you get on this ride, those expectations will pale in comparison to the experience. Absolutely my favorite ride that Disney has ever created, it will be worth every minute you have to wait in line. 5. 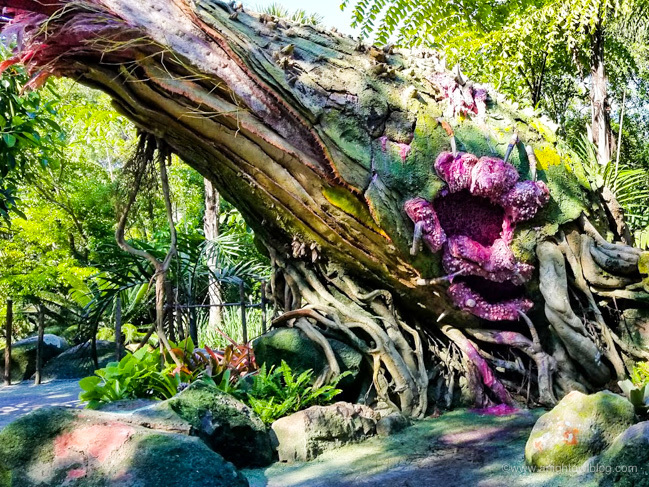 Na’vi River Journey. Now this one’s for the whole family. I love that about Disney. No matter what age, there is something for everyone. 6. 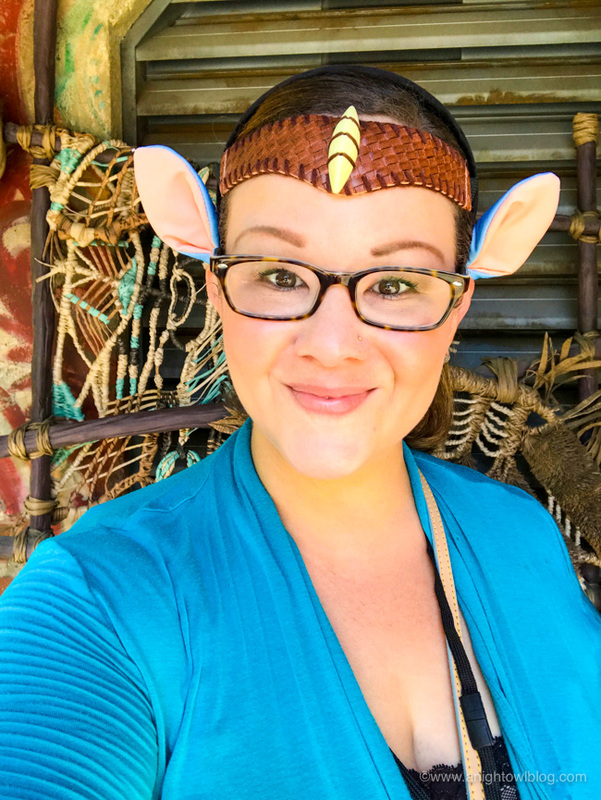 Satu’li Canteen. 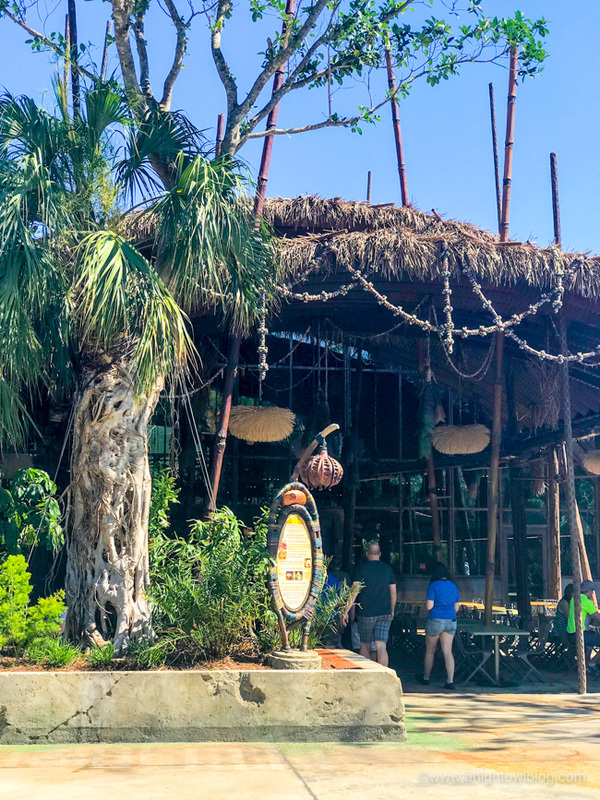 While we didn’t get a chance to eat while visiting Pandora (we had lunch scheduled at the amazing Sanaa restaurant in Disney’s Animal Kingdom Villas – Kidani Village) I did get to look around and I’ve HEARD amazing things about the cuisine! Let us know what you try! 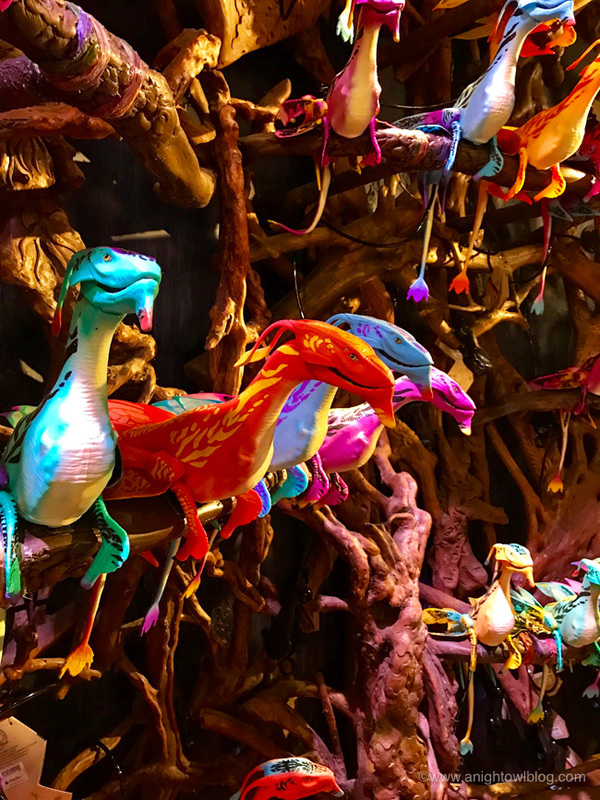 The artful storytelling on Pandora continues as guests stop for sustenance at the land’sSatu’li Canteen (pronounced “Sa-too-lee”), a Quonset-hut-style building with a spacious dining area that pays tribute to the Na’vi and their culture with special décor. The menu at this fast-casual restaurant is inspired by the healthful bounty of Pandora – wholesome grains, fresh vegetables, and hearty proteins. 7. Pongu Pongu. Finally the foodie in me got a chance to experience Pandoran cuisine! 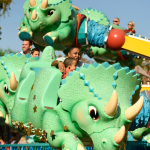 Pongu Pongu is located just outside of the Windtraders shop and it is just so much fun! I got the Night Blossom – you’ve probably seen a few posts about it but it is a colorful and sweet Pandoran frozen drink topped with fruity boba! It’s fun to take pictures of (which is probably why you’ve seen it) and it’s good too! Such a fun find! 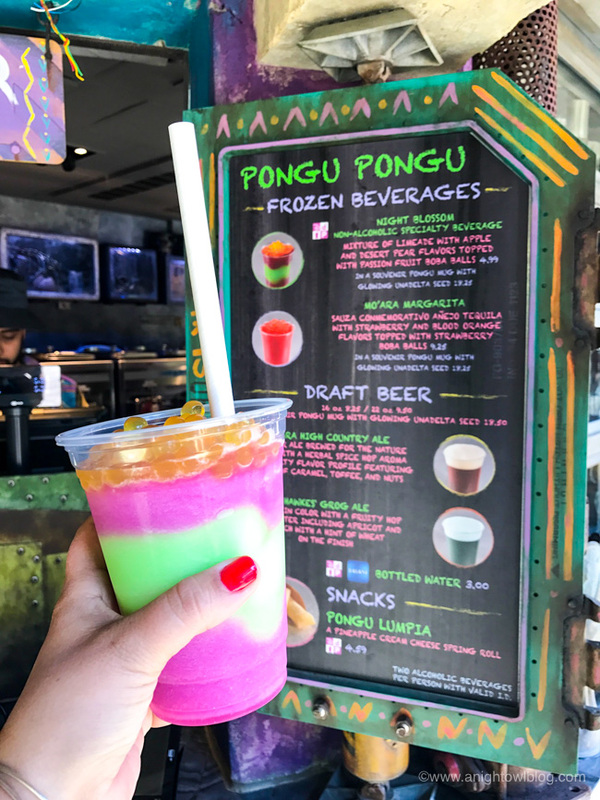 Guests can also grab a drink at nearby Pongu Pongu, where a friendly expat serves out-of-this-world beverages including a bioluminescent frozen cocktail and indigenous beers. There’s even a sweet snack that guests won’t find elsewhere. 8. Windtraders. 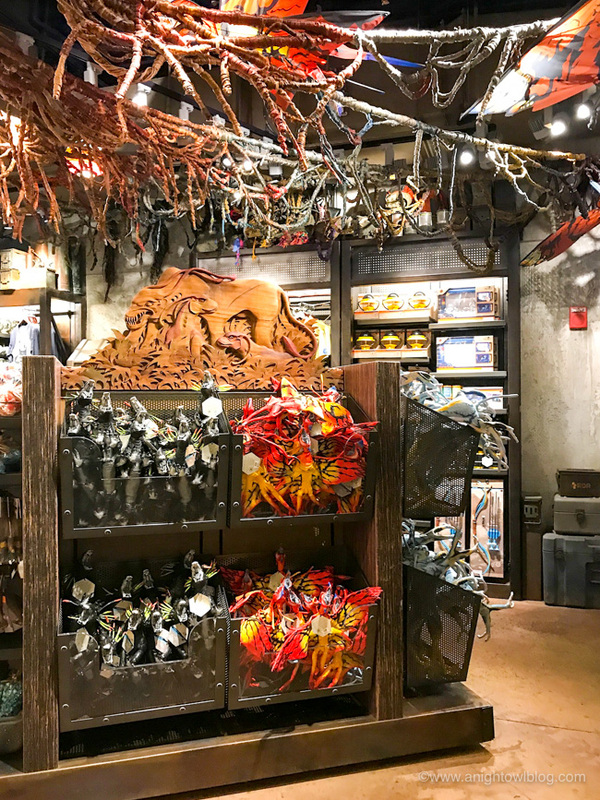 Windtraders is a shopper’s delight where guests can choose from Na’vi cultural items, toys, science kits and more. The shop is SO MUCH FUN that it’s a whole experience in and of itself! You can get up close to these adorable banshees for sale, sort through bins of toys, treats and more! I swear we spent just as much time in the shop (picking out fun goodies for us and all of our boys, we’ll be sharing those soon!) as we did in the park! Definitely carve out time to visit. And stay for a while. 9. Souvenirs. 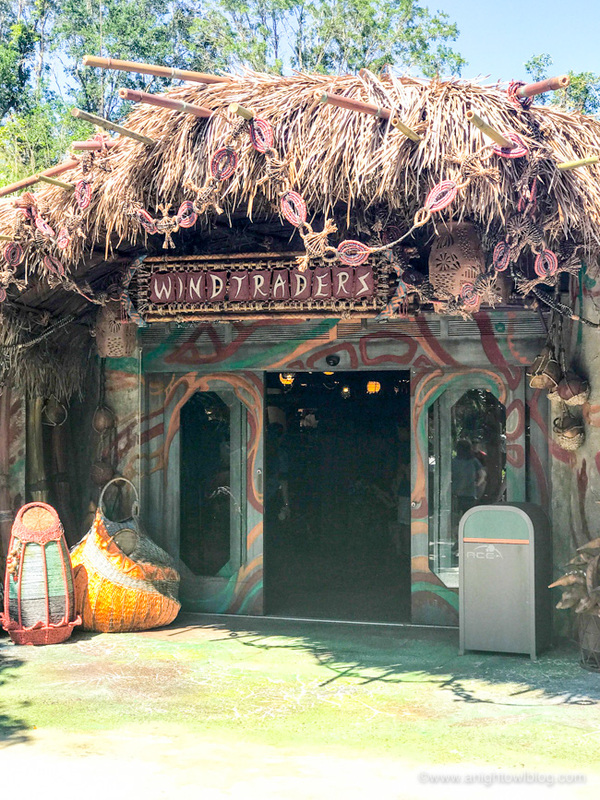 So I know that we just talked about visiting Windtraders, but I felt like the actual souvenirs that you get needed it’s OWN place on this list! 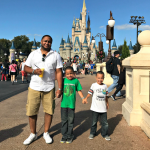 We had so much fun shopping and finding the perfect gifts for our boys (ok, and for us). Andre picked up a couple t-shirts, I snagged an adorable Na’vi Headdress (think Pandoran “Mickey ears”) a handful of adorable camp pins, we got banshees and more for our boys. 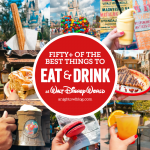 There are so many fun items that you can snag at all ranges of prices that will help you remember your amazing time here. 10. The Experience. So overall there are so many reasons to go, but what you’ll remember at the end of the day is the amazing, mind-blowing experience of it all. An emotional experience. 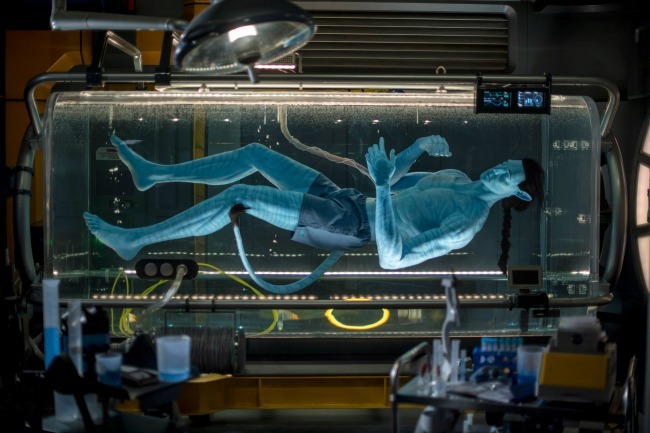 While the attraction is an amazing place even if you didn’t see the film AVATAR, I would say if you had an emotional connection at all to the movie you’re going to rehash those emotions here. You feel so connected to the land, to living, while here. I cannot wait to go back! I wanted to go already. Now I simply must get a travel plan together. 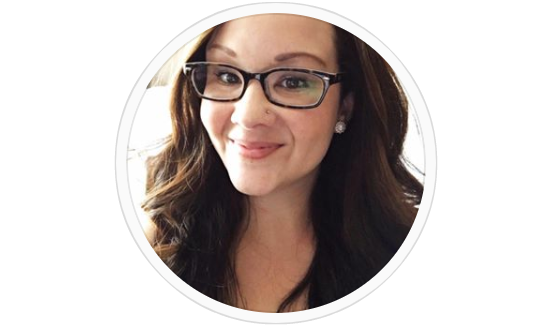 Thank you for sharing these crazy awesome and inspiring pics. I had breakfast in the Satu’li Canteen, and the French toast is delicious! They serve it with a blueberry glaze (? ), and a passion fruit flavoured one too. I ordered them on the side because I wasn’t sure if I’d like it, and I was right, I didn’t, lol. But the French toast itself was delicious enough without it, so I was happy without it. Plus, it looked really pretty and appealing to the eye lmao. All in all, I highly recommend it the next time you go! I can’t wait to go back, as well. I already get nostalgia looking at the pictures I took.